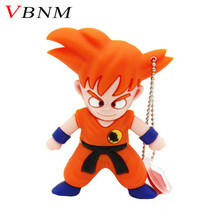 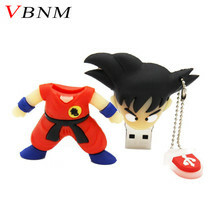 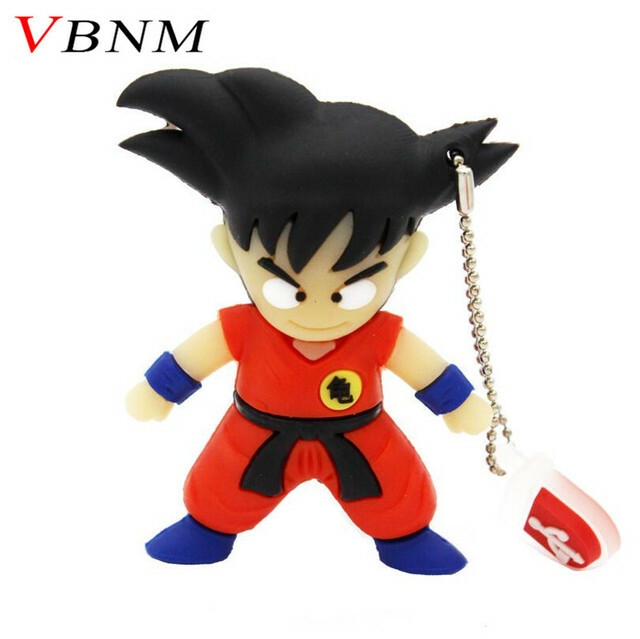 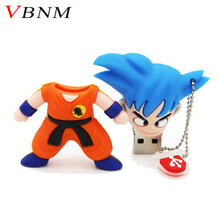 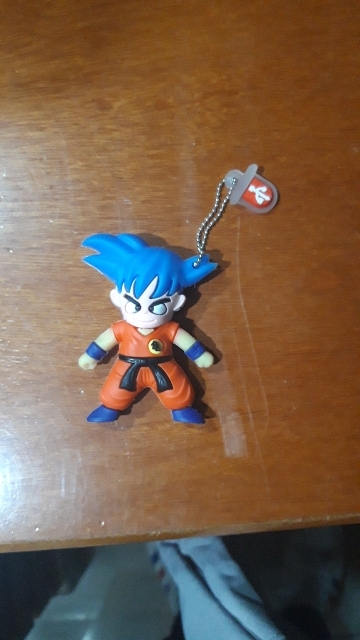 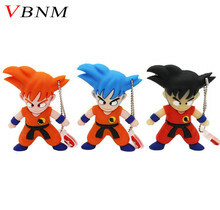 VBNM pen drive Dragon Ball Goku gift usb flash drive pendrive 4gb 8gb 16gb 32gb - Cool USB sticks | Free Shipping! i like what i purchased !!!!!!!!!!!!! 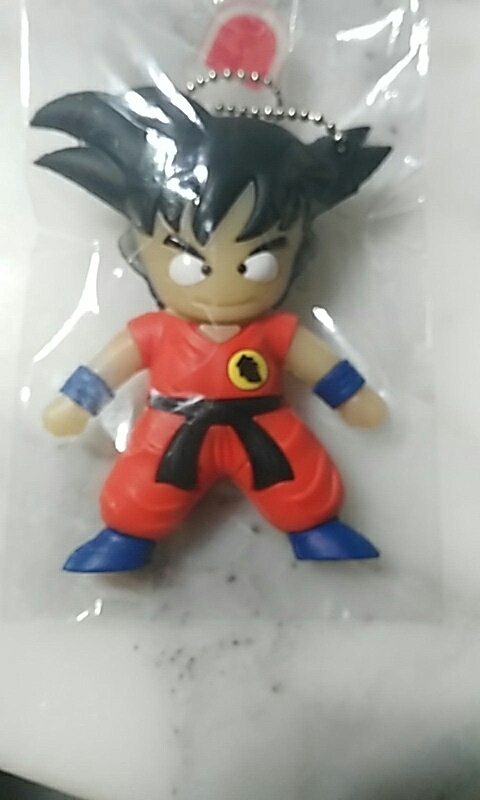 not received but good celler.